Leader of the Islamic Revolution Ayatollah Seyyed Ali Khamenei speaks at a meeting with ambassadors, chargé d’affaires and staff of Foreign Ministry in Tehran on July 21, 2018. 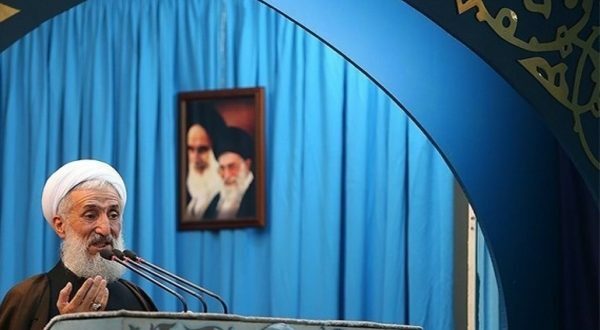 Leader of the Islamic Revolution Ayatollah Seyyed Ali Khamenei says talks with the US are “useless,” adding while negotiations with the Europeans should continue, Iran should not count much on their package of proposals. 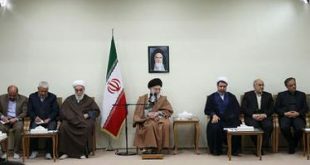 “I have long pointed out that it is not possible to count on the words and even the signatures of the Americans, so negotiations with the United States are of no avail,” the Leader said in a meeting with Iranian ambassadors and diplomats in Tehran Saturday. 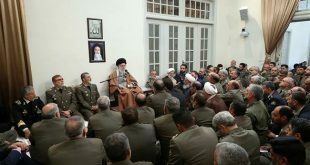 Ayatollah Khamenei said it is a “blatant mistake” to believe that negotiating with the US would help Iran solve its problems. An academic believes the Islamic Republic cannot trust the United States for future talks. 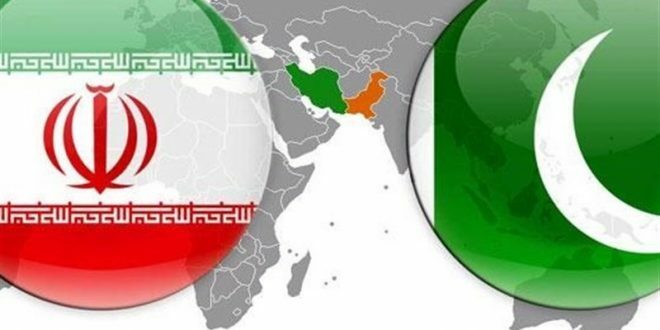 With the Europeans, talks should continue to guarantee Iran’s interests under the 2015 nuclear deal which the bloc wants to preserve despite Washington’s withdrawal in May. 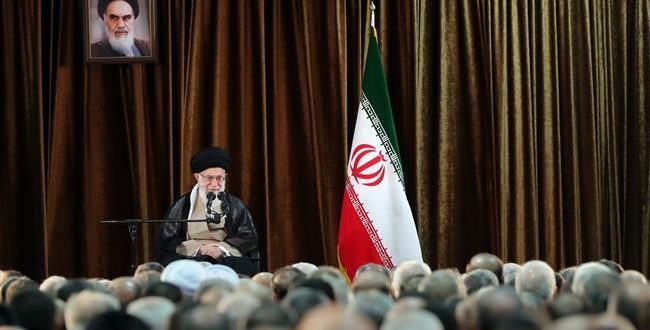 “Negotiations with the Europeans should not be cut off, but we should not wait too long for a European package and instead, we should do a lot of work inside the country,” Ayatollah Khamenei said. Earlier this month, Iran said it had rejected the European Union’s so-called package of proposals for the future of the 2015 nuclear deal. Details of the proposals were never made public. 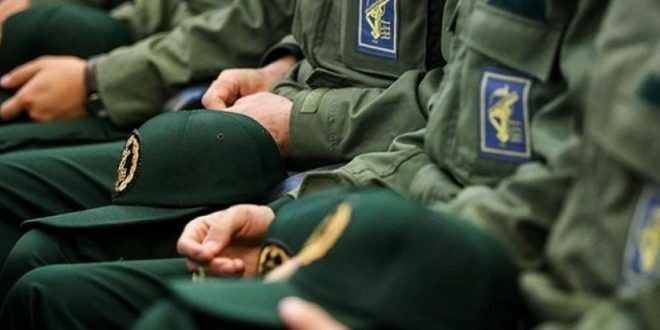 However, Tehran said it had returned the package for revisions, saying the bloc’s proposals did not guarantee that the Islamic Republic would benefit from the nuclear deal if it stayed in the agreement. 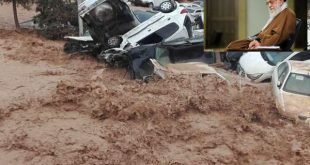 Elsewhere in his remarks, Ayatollah Khemenei echoed his support for Iran’s President Hassan Rouhani who had warned that no oil cargo would be exported in the region if Iran’s oil exports were to be halted. He described President Rouhani’s remarks to that effect as important and emphasized that Iran’s Foreign Ministry should take the adequate measures to follow up the president’s position. Before Ayatollah Khamenei’s remarks, Iran’s Foreign Minister Mohammad Javad Zarif said his ministry had devised a comprehensive plan to help expand the country’s economic bonds with neighbors as well as others. Zarif said Iran’s Foreign Ministry had also been able to successfully foil what he described an Israeli project to portray Iran as a threat. 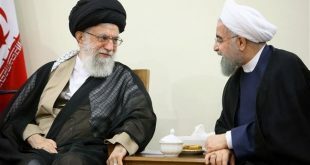 He recalled efforts by US President Donald Trump and Israel’s Prime Minister Benjamin Netanyahu to scare the world away from Iran, calling such efforts as “cheap theatricals” that had resulted in nothing but their own isolation. Zarif further said that “war rooms” had been created in certain countries to pressure Iran, but those efforts were futile. 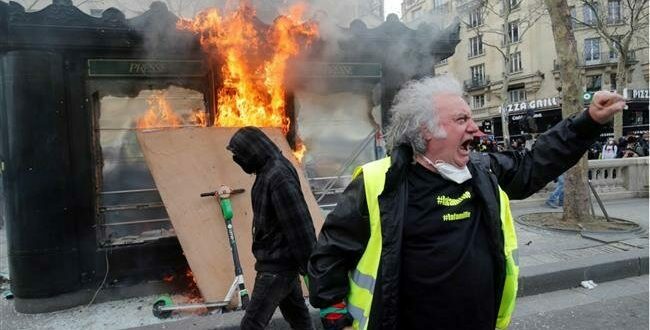 He said Iran had told other countries including America’s allies that confronting the American bullying should go beyond political commitments and involve practical measures.